Single? Committed? Engaged? Married? You’re Invited! 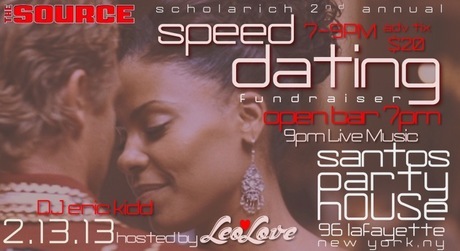 Scholarich’s 2nd Annual Speed Dating Fundraiser is here! Speed Dating will be held from 7-9pm, for those who want to participate. Open Bar is at 7pm! 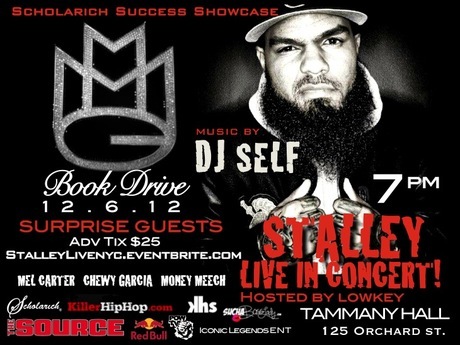 On December 6th, 2012, Scholarich Success Showcase would like to present the event of Stalley live in concert at Tammany Hall in New York City. Stalley has partnered up with Scholarich to perform live in concert in order to support Scholarich’s community service intiatives. This concert is also serving as a Book Drive in which attendees are asked to donate a book in exchange for a chance to get backstage VIP access to meet Stalley. The books will be donated to local adolescent detention centers to promote literacy. A portion of proceeds from this concert will also be donated towards Scholaich Foundation which implements engaging co-curricular programs for JHS and HS students. 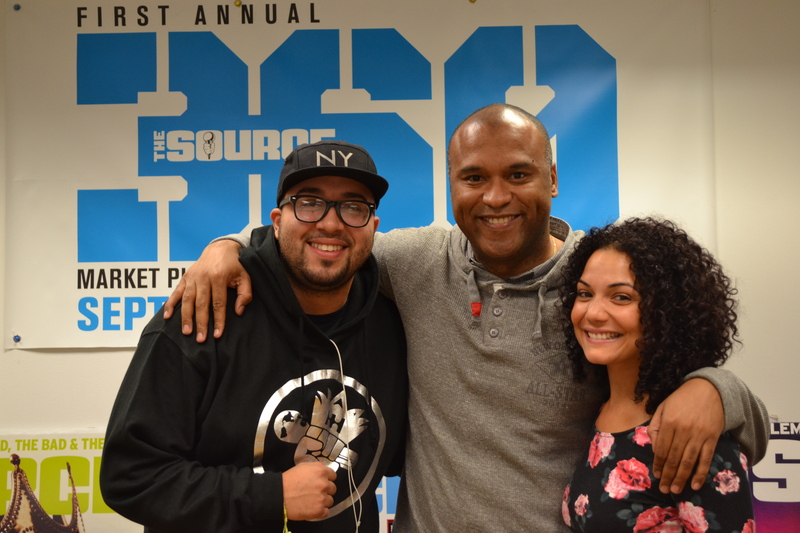 KillerHipHop.com was honored when asked about becoming one of the sponsors for the event. 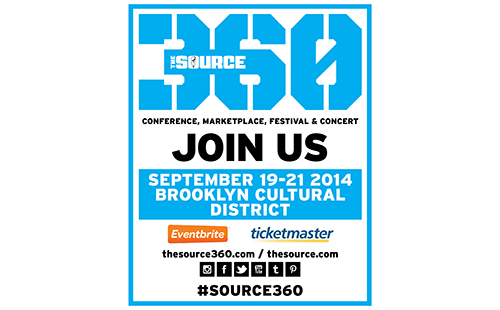 KillerHipHop will provide exclusive footage of the event and an interview with Stalley. Make sure you’re on the lookout for that! You may never know who might show up at a MMG show…See You There!